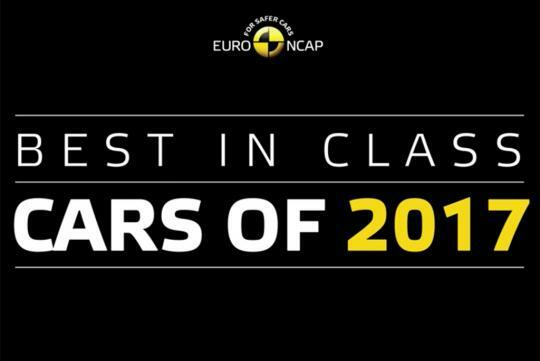 Euro NCAP (European New Car Assessment Program) has published a list of the safest new cars in their respective classes for 2017. The cars are graded in four different categories, Adult Occupant Safety, Child Occupant Safety, Pedestrian Safety and Safety Assist. For those who are wondering, the Safety Assist category assesses the active and passive systems that are available. Example of these systems include seatbelt reminders and Autonomous Emergency Braking. Do note that its star ratings between different segments of models are not directly comparable. Title: Is there a typo?? "Euro NCAP names safest cars their in in their class for 2017"